We make available top-of-the-line Shuttering Vibrators to the global market. We are reckoned among the chief Manufacturers, Exporters, and Suppliers of Shuttering Vibrators from Delhi, India. From design to function, we take care of each aspect of the vibrators in the prudent way. 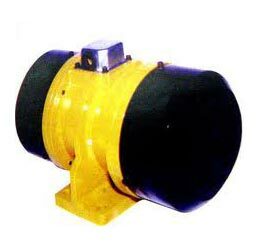 And our emphasis on quality has let us come up with high-quality Shuttering Vibrators for the industries. Buy them in custom designs and specifications from us!